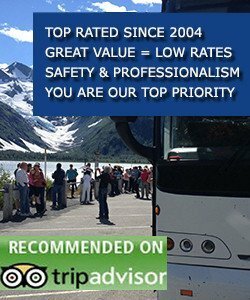 Alaska Cruise Transportation services tailored to cruise passengers. 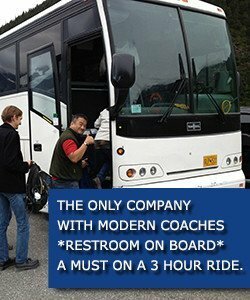 We are the only company in the area to use modern, coach style buses with a restroom on board. 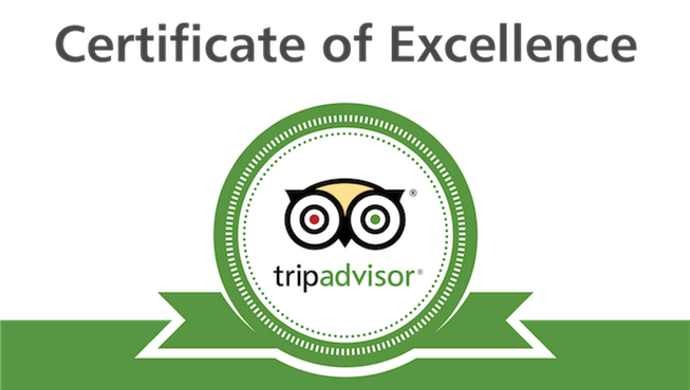 Groups of 6 or more get 10% off if booked by Sunday. Regular prices are 25% higher! Chat live with a guest liaison who will answer any questions you have. Rent your own bus or van for your group transfer or tour. WE CHARTER OUR BUSES FOR PRIVATE GROUPS, AIRPORT TRANSFERS, CONFERENCES OR EVENTS. CHECK OUT OUR COMPREHENSIVE TOUR OF ANCHORAGE OPTION.